Among all the tableware mugs and cups are the most often used pieces. 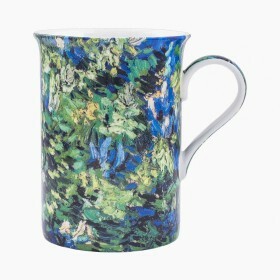 Whether you are having your morning coffee or enjoying a small tea-party with family and friends, our mugs and cups decorated in different styles and techniques will add a touch of grace to your everyday meals. And don’t forget that cups make perfect gifts for tea- and coffee-lovers!